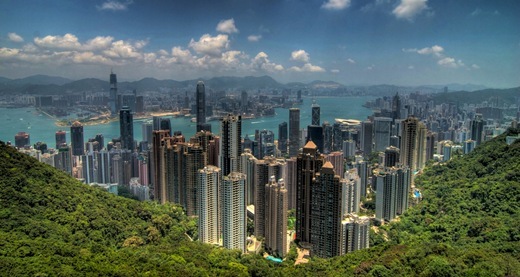 Hong Kong, once known as a city only affordable to those with plenty of cash flow is now fast becoming a paradise for rental bargains. The first signs of falling rents were seen back in August last year just before the collapse of Lehman Brothers Holdings Inc which sparked a global banking crisis. 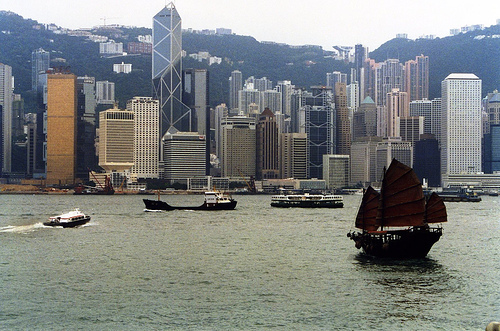 Although Hong Kong experienced its share of the market turbulence last month with the Hang Seng falling from a high of 22540 on 8th August to 19386 nine days later, it has since reached a new peak of 24089 on the last day of the month. Clearly, Hong Kong stocks are very much part of the ‘˜China story’ and the same has been the case for the territories property market up until now. The Colliers International Hong Kong Property Market Overview published in April 2007 was optimistic and cited the following big picture influences: benign effects of Chinese growth (chiefly the boost to Hong Kong as an entrepot and the numbers of mainland tourists), local stock market growth and the expectation that interest rates would come down in the US. 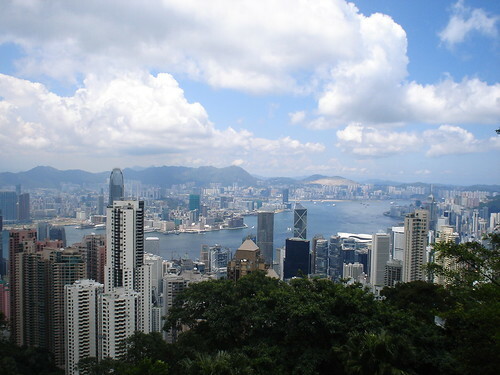 The optimism in the Spring centred around the upcoming inauguration of the Western Corridor, providing improved transport between Shenzhen and the northern New Territories, and the very impressive HK$1.8bn paid by Sun Hung Kai for the 12 Mount Kellet Road site on the Peak (which translates into accommodation costing HK$42,196 per square foot). The fundamentals remain positive for the property investment market despite the latest turmoil in the stock market, with investors especially keen on buying office and luxury residential units, consultant Savills said. Managing director for Savills’ (Hong Kong) Raymond Lee Wai-man estimates transactions for the investment market in the private sector may hit HK$70 billion this year, up 8.86 percent from about HK$64.3 billion last year. Senior director for investment Peter Yuen Chi-kwong pointed to favorable factors such as yuan appreciation, the reappearance of negative interest rates, continued capital inflow from overseas funds and attractiveness of returns. 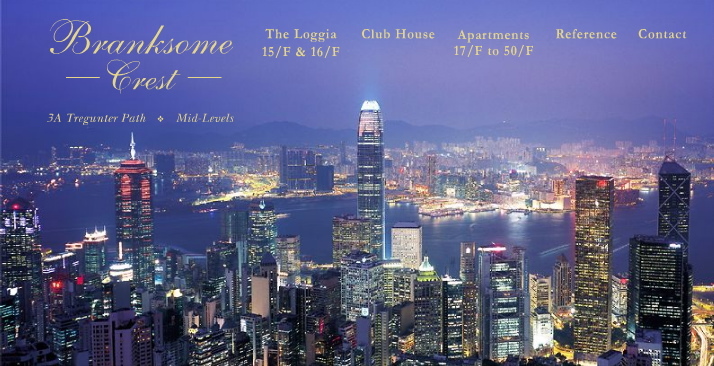 Savills recently conducted the sale of Crocodile House and Crocodile House 2 in Central – indirectly owned by toy magnate Francis Choi Chi-ming – which was sold to an overseas fund for HK$1.07 billion. 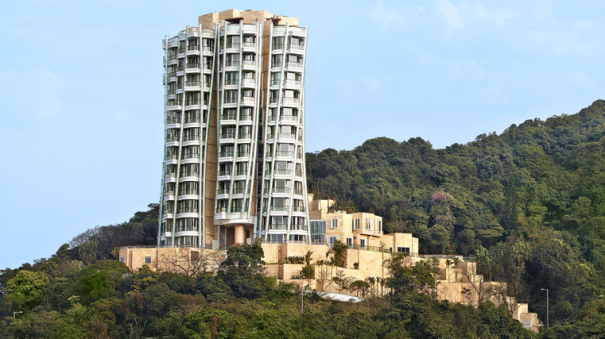 Savills also conducted the HK$1 billion sale of The Hacienda residential estate in Repulse Bay, also indirectly held by Choi, to Cheung Kong (Holdings) (0001). 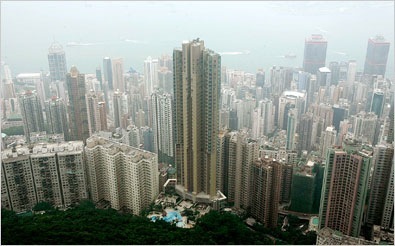 So far this year, Savills accounted for HK$4.5 billion in investment deals out of the HK$7.5 billion market total. Deputy senior director for investment Sam Mock Wai-ho said the HK$7.5 billion figure was double the figure for the same period last year, after stripping out the effect of the HK$6.2 billion sale of a 50 percent stake in Festival Walk mall in Kowloon Tong by CITIC Pacific (0267) to its joint-venture partner, Swire Pacific. 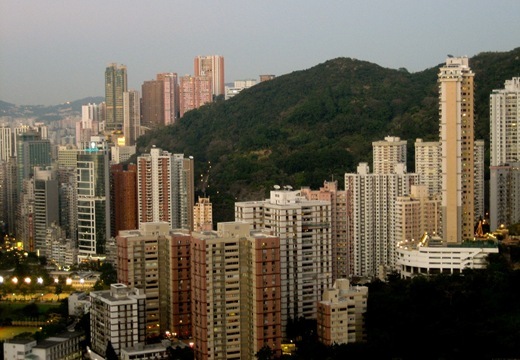 Still, some uncertainty remains, with Yuen pointing to the volatility in the equity market and the large supply of office space in 2008 and 2009 in areas such as Quarry Bay and Kowloon Bay. Property vultures are circling to pick the bones clean of deals as the US property clock has wound prices back to the same levels as they were in 2003, according to financial researcher Standard and Poor's.